They say a picture is worth a thousand words, but how many “likes” is it worth on Instagram? 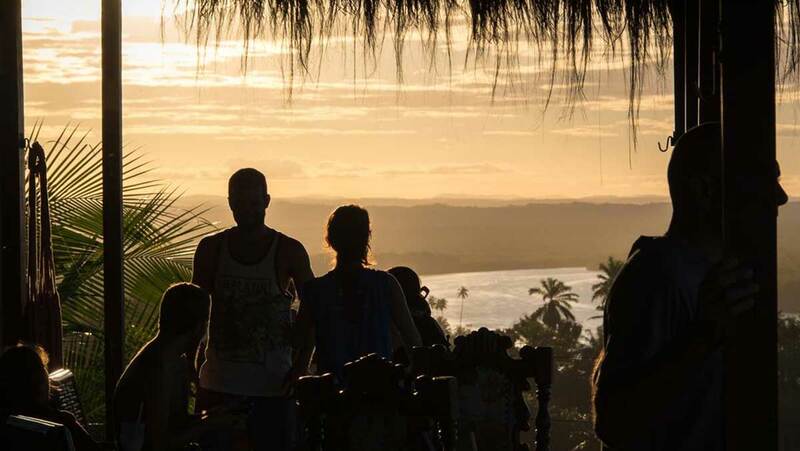 In this digital age, social media plays a significant role in where and how we travel, from researching our ideal destination, activities to try, what to eat and even what to pack and wear. Booking.com has conducted research across 21,500 global travelers to reveal the huge impact social media has on our holiday choices. Their research reveals that social media isn’t just a consideration pre-trip. 26% of Kiwi travelers saying taking photos for social media is what they look forward to the most about going on holiday. Almost a third (30%) of Kiwi travelers say looking good while on holiday is important, but rather than dressing to impress our travel companions, 32% want to look their best for holiday photos being posted onto social media — especially for generation Z (61%) and millennials (48%). One in five (21%) pack with social media in mind, with almost half being generation Z (49%), knowing people will take photos of them on holiday. Today, you don’t need to be a professional photographer to capture fabulous shots your followers will love, you just need to find the perfect place. Get your passport and camera at the ready! Nature lovers, check-in and chill out under the stars at candle-lit hideaway Azulik Eco-Resort. 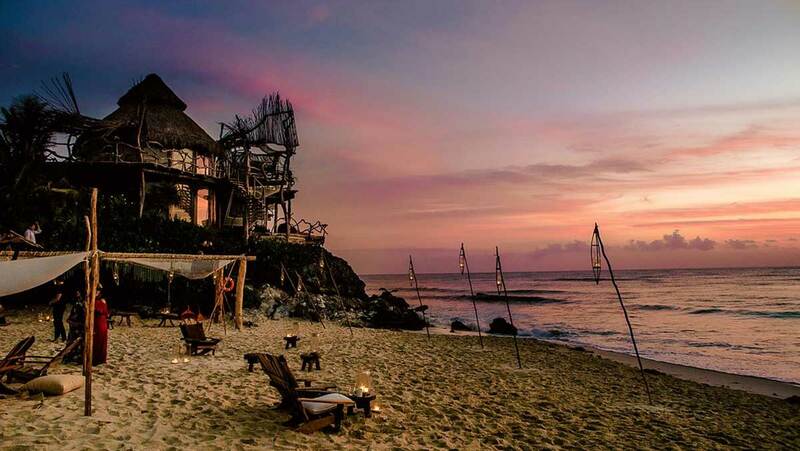 This adults-only beach resort offers beautiful wooden tree houses made from Mexican-royal-ebony Khatalosh, overlooking the lush jungle and the Caribbean Sea. Thanks to the secluded location, the natural light and the stunning nature, you won’t have to try hard to capture that perfect shot. 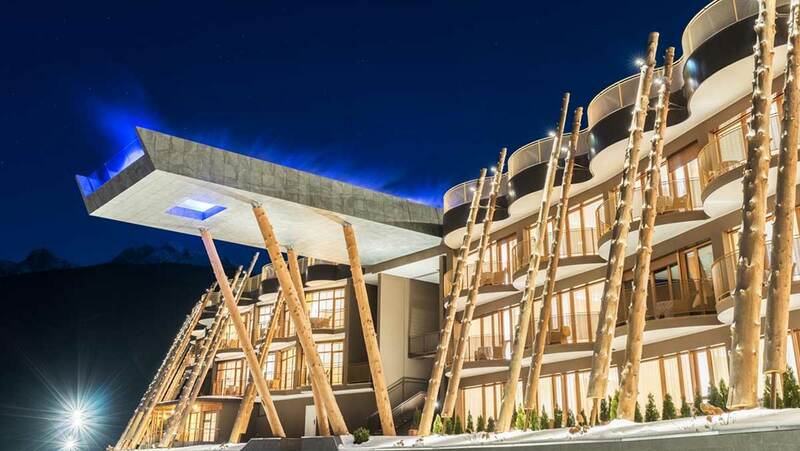 The luxurious Aqua Dome Hotel offers stunning views of the Ötztal Alps, while its spectacular architecture blends in harmoniously with the natural surroundings. 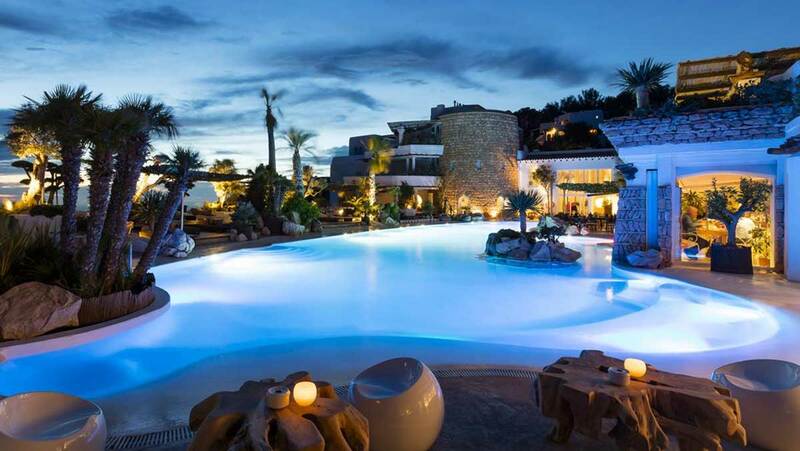 It won’t take a lot of effort and time to take that gorgeous Instagram photo thanks to the stunning outdoor thermal pools that will ensure everyone at home is suitably jealous. Featuring the largest rooftop terrace in Valdaora, Hotel Hubertus is an ideal place to admire the breathtaking views of the Dolomites and the Vedrette di Ries Mountains. 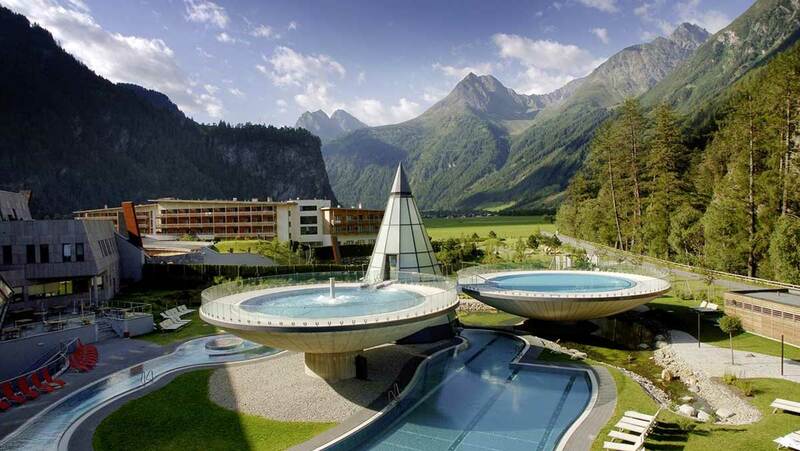 As pools go, Hotel Hubertus’ sky-high infinity pool is probably one of the world’s most dramatic. Take a picture from an unusual viewpoint and you have got yourself this stunning Instagram post that will surely make your friends’ jaws drop. While you’re in Italy, why not take a day trip to the dreamy city of Florence – one of the most popular destinations for Kiwis to travel to in 2019 – according to Booking.com. The parasol palette at Villa Marie Saint Barth is as bright as the resident parrots’ wings. Let the gentle sway of those palms reset your body clock to Caribbean time. Set high up in the mountains with sea views as far as the eye can see, this incredible place to stay is a perfect location for a dream-worthy Instagram shot. It’s no secret that certain types of photos generate a lot of likes on Instagram, and pool shots with a mountainous backdrop are certainly up there. 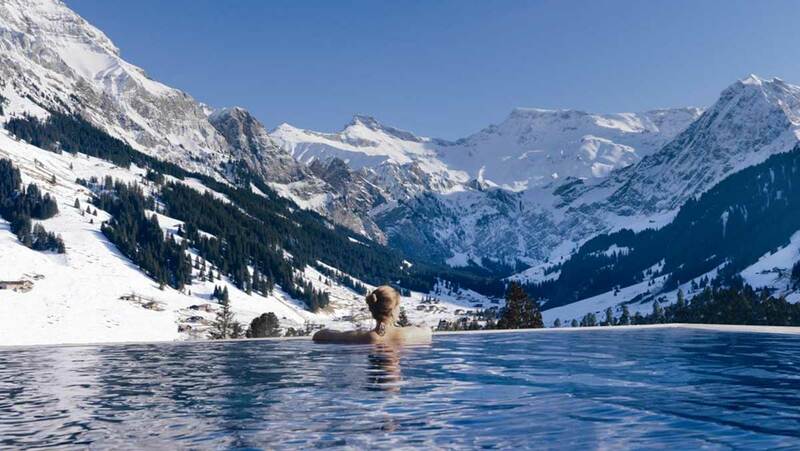 With panoramic views of the Swiss Alps, The Cambrian is located in the centre of Adelboden and features an outdoor heated pool overlooking the mountains. Snap a shot and take a dip pre-ski, after après-ski, or skip the slopes altogether and float around until it’s fondue time. This is Switzerland, after all. Offering amazing sea views from its clifftop position, the stylish Hacienda Na Xamena is an ideal place to capture a post a view to remember. The impressive contrast of the sea and the sky along with the strong colours of the surrounding nature will give you the most aesthetically pleasant shot. A true Ibiza classic. 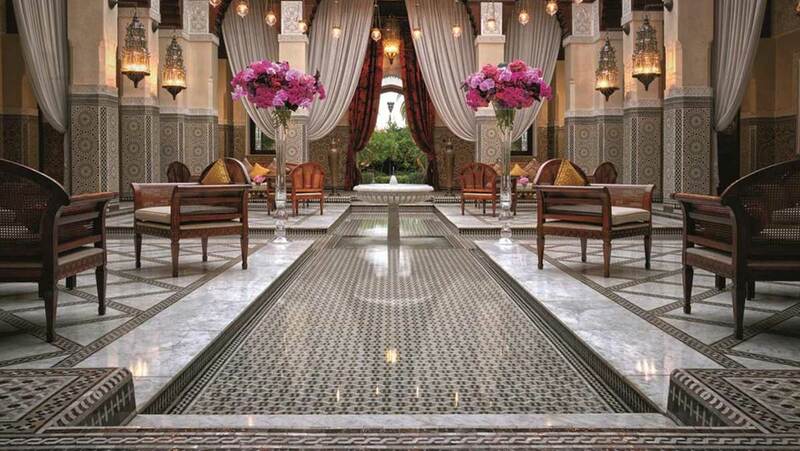 A spectacular masterpiece that showcase the handiwork of Morocco’s most skilled artisans, Royal Mansour Marrakech is surely Marrakech’s best-dressed stay that reflects the true essence of Moroccan tradition. Make it your suitably stylish base for exploring Marrakech’s stunning labyrinth of colourful markets with traditional goods and exotic aromas that will have your senses working overtime with smells, sounds and sights that you (and your followers) will never forget. 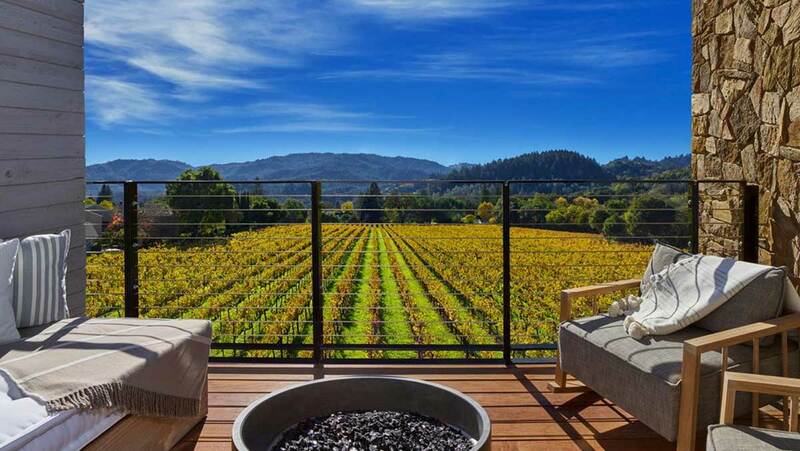 Enjoy the sweeping Napa Valley views from the comfort of your private balcony at Las Alcobas Napa Valley, a new spa retreat in wine hotspot St Helena. Offering gorgeous views of the Napa Valley harvest action, it’s also located near the Culinary Institute of America at Greystone and is also a great base to explore the nearby Kornell Champagne Cellars. Surrounded by coconut trees on Pansea Beach’s white sand beach with its clear turquoise waters, this beachfront property on the private bay is the perfect tropical getaway, and perfect location to capture your next engaging Instagram shot. From a stunning sunset over the Andaman Sea to a picture-perfect meal of authentic Thai Cuisine, The Surin Phuket has it all.